In California Oakland Pride is gearing up for its 5th Year Anniversary Celebration Sunday August 31st. To celebrate the 5th Anniversary Oakland Pride has added its first ever Pride Parade starting at 10:30A on Broadway between 14th & Thomas L. Berkeley (20th street). This year’s festival will be held from 11A to 7P in Oakland’s famous Uptown District, on Franklin Street between 17th & 23rd Street. Oakland Pride is one of the most diverse pride celebrations in the country & is regarded as the most family friendly pride. It’s also the second largest Pride event in Northern California. The theme Oakland Pride 2014 is “Pride is Oakland, Oakland is Pride”, which celebrates the profound pride that Oakland has & its tireless support for the LGBT community in the Bay & across the nation. Oakland Pride Parade Grand Marshals are Sheila E., Joe Hawkins & Youth Grand Marshal is Lirio Zepeda. 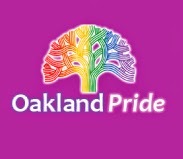 Oakland is one of the most diverse Cities in the County according to the 2010 Census & is reported as having the highest concentration of LGBTQ families with children in the previous two years. Oakland’s Pride Celebration is unlike any other in the country with a sizable abundance of children, families & elders in attendance. This year’s family focused programming embraces a diverse community that has resulted in the most positive celebration Oakland Pride has ever seen. HAPPY PRIDE OAKLAND!! 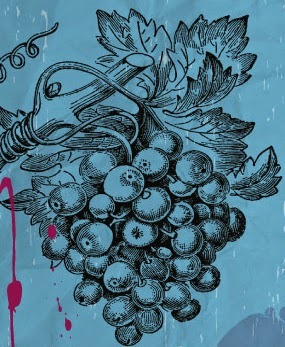 Viszlay Vineyards a family owned boutique winery located in the Russian River Valley of Sonoma County in California is having their first annual Gay Grape Stomp Competition on Saturday August 30th from 5P to 8P. They’re encouraging you to arrive in your favorite wine costume. Perhaps like Lucy Ricardo did in her famous episode. Enjoy great wine & live music with classic grill fare. Viszlay Vineyards wines will be available throughout the evening to pair with your favorite costume, whether its a banana or Ethel's best friend, or anything in between. All are welcome. There will be prizes for the best costumes! The grape stomping begins at 6:30. Special guest Lucy will MC, so you're sure to have a ball! John Viszlay stated, “As a family owned, LGBT-friendly, boutique winery located in the Russian River Valley, we specialize in making small lot, estate wines from our 10 acre vineyard. Our winery is nestled amongst the 12 varietals we grow, including the only Prosecco grapes in Sonoma County. We practice sustainable farming methods & embrace the traditional wine making styles that produce soft, elegant & balanced wines. The art & science of wine making come together through our passion, which we hope you’ll enjoy in each bottle.” This is a perfect way to kick-off your holiday weekend. Tickets are $20 online & $35 at the door. Massachusetts Attorney General candidate Maura Healey has unveiled her first TV campaign ad. 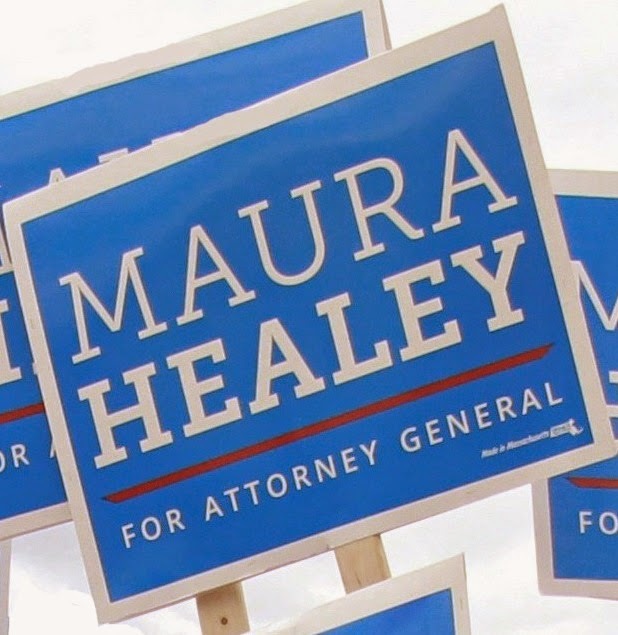 The ad highlights Maura as the only candidate with real experience for the job & furthers the campaign’s narrative of the choice between the people’s advocate & just another Beacon Hill politician. The ad will be running statewide on both Boston & Springfield TV stations & the campaign will have ads on the air through primary Election Day in two weeks on September 9th. 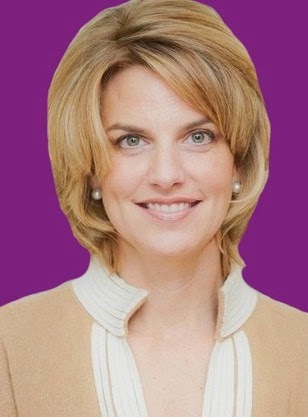 Healey stated, “This campaign comes down to a clear choice & I’m thrilled we’re able to highlight that with our first ad. The Attorney General is the people’s lawyer, not just another Beacon Hill politician & this ad shows that choice through the touch fights we were able to take on in the Attorney General’s office & in what I’ll do as Attorney General.” The 30-second spot starts with the announcer stating, “When you’re a 5’4 pro basketball player, you learn to take on the big guys. But for Maura Healey, the toughest fights were protecting consumers. When big banks took advantage of homeowners, Maura sued them. When women’s health care was threatened, Maura protected our rights.” Then Maura adds, “The big guys have plenty of lawyers, the Attorney General’s job is to fight for the rest of us.” Then the announcer concludes, “The only Democrat with experience in the courtroom, as a prosecutor & as a civil rights attorney. 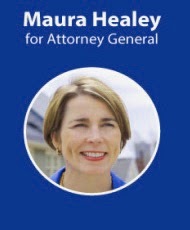 Maura Healey, for Attorney General.” This is an historic campaign with Healey being the first openly gay candidate for Massachusetts AG. Join Maura for a fabulous fundraiser in Provincetown on Friday August 29th from 5:30P to 7:30P at Sage Lounge. See You There! We had a blast attending the Red Sox Boston Pride At Fenway Park Event last June. 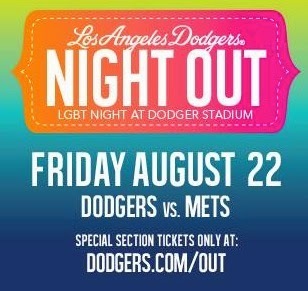 Tonight if you live in the LA area show your pride & join the LGBT community on Friday, August 22nd for LGBT Night Out when the Dodgers take on the New York Mets at 6:30P PST. Arrive early for special pre-game activities, including a performance of the National Anthem by Mary Lambert & a ceremonial first pitch by Modern Family star Jesse Tyler Ferguson. Stay after the game and enjoy a Friday Night Fireworks show from the field, set to the music of DJ Manny Lehman. Come out for this thrilling experience, featuring appearances & performances by LGBT celebs, allies & more. The All-You-Can-Eat seating option includes unlimited Dodger dogs, nachos, popcorn, peanuts, Coca-Cola products & water! Other food options include The Bud Light Bar, Think Blue BBQ & Tommy's Trattoria are just a few steps away. 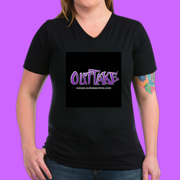 A portion of these proceeds will go to benefit AIDS Project Los Angeles (APLA). 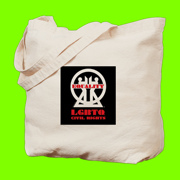 Individuals can enjoy seating in one of the designated LGBT areas by purchasing through this link. To secure group tickets of 20 or more call 323-224-1421. Group tickets include special benefits such as a special recognition during the game. Note that tickets purchased outside of this link for LGBT night do not benefit APLA. Lambda Literary announced the opening of the submissions period for the 27th Annual Lambda Literary Awards (Lammys). Lammys honor LGBT books in more than 20 genres ranging from literary fiction & poetry to speculative fiction, romance & memoir. 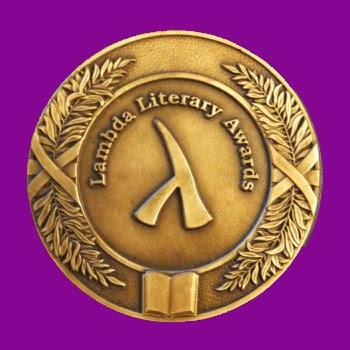 Kathleen DeBold Lammy Awards Administrator stated, "The Lambda Literary Awards celebrate both literary excellence & the enormous role the LGBT literary community has played in informing our identity and advancing our civil rights. We look forward to receiving this year's entries from the scholars who document our past, the poets & novelists who illuminate our present and the visionaries who map out our future." Books submitted for consideration in this Lammys cycle must be published between January 1st & December 31st 2014 & meet the Lammys Submission Guidelines. Finalists will be announced in March 2015 & Lammy Awards will be presented at the Annual Lambda Literary Awards gala planned for early June of 2015 in NYC. The Lammys celebrate the best in lesbian, gay, bisexual & transgender literature & honor groundbreaking work by members of the LGBT literary community. Since its inception in 1989, Lambda Literary has awarded more than 500 Lammys to outstanding authors including Dorothy Allison, Edmund White, Cherrie Moraga, Leslie Feinberg, Samuel R. Delany, Kate Bornstein, Armistead Maupin & Hilton Als. The National AIDS Memorial Grove announced the naming of its youth scholarship program in honor of AIDS educator, activist & reality television pioneer Pedro Zamora, who passed away 20 years ago from an AIDS-related illness. The Pedro Zamora Young Leaders Scholarship Program will help foster the next generation of leaders, helping support the academic efforts of emerging young people who share Pedro’s passionate commitment to ending the HIV/AIDS pandemic. Eric Ciasullo, National AIDS Memorial Grove Board Member stated, “Pedro dedicated his life to fighting the growing HIV/AIDS pandemic. Working diligently to raise public awareness, he helped arm other young people with the information & tools they needed to protect themselves against the virus. 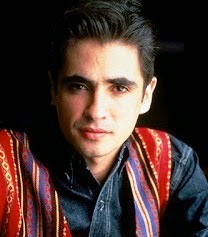 We honor Pedro’s courage and legacy through this scholarship program.” At the age of 22, Pedro Zamora captivated the nation with his openness, compassion, vitality & charisma when he appeared on MTV’s The Real World 3: San Francisco (1994). At the veritable dawn of reality television, America watched a young Latino who was openly gay & openly HIV-positive. Viewers saw him living his life with joy & integrity & trying to make a difference in the world. Scholarship applications are being accepted through Oct. 15, 2014. Scholarship recipients will be announced on World AIDS Day on Dec. 1, 2014 with awards ranging from $2,500 to $5,000. 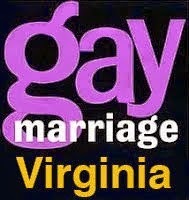 UPDATE: U.S. Supreme Court Issues Stay in Bostic v. Schaefer, Virginia’s Marriage Equality Case. 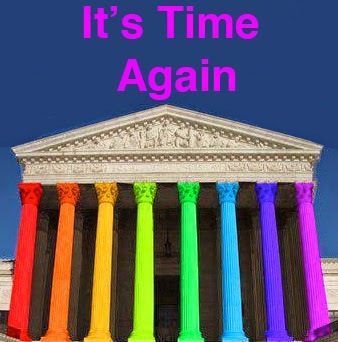 Gay & lesbian couples will not be able to marry.....yet. Last May at the GLAAD Media Awards in NYC we talked to actor Wilson Cruz about his new Fox drama that premier’s this fall entitled “Red Band Society.” The series was created by Margaret Nagle & is set in the pediatric ward of a hospital. The cast is led by Oscar winner Octavia Spencer & Cruz plays an openly gay Nurse Kenji Gomez-Rejon. Cruz who is a GLAAD National Spokesperson stated, “This is GLAAD at work. We need more gay characters on TV. We need more LGBT characters of color on TV. I won’t spoil the other thing that we need more on TV of because that’s coming later, but there were certain things that I thought that we had a real opportunity. There were certain stories & topics that we could cover through Kenji & Margaret loved these ideas. We’re incorporating it into his history into the show.” Cruz currently serves as a full-time GLAAD staff member & national spokesperson. His involvement with LGBT advocacy began in 1995, when he accepted the GLAAD Media Award on behalf of the groundbreaking drama “My So-Called Life”. Since then he has gone on to appear in several memorable roles that have spanned television, film, & the Broadway stage. Currently Cruz has been working with GLAAD on projects addressing southerners’ stories & global initiatives. 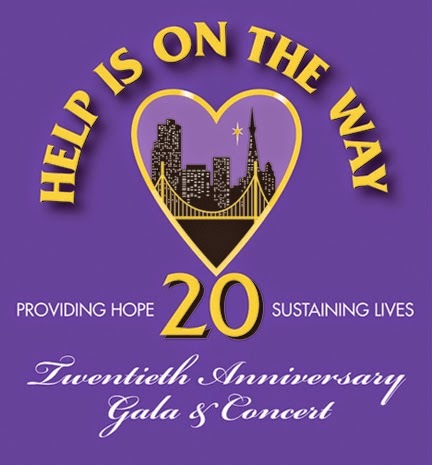 The Richmond / Ermet AIDS Foundation is having its 20th star-studded AIDS benefit concert & gala "Help is on the Way" on Sunday August 24th at the Palace of Fine Arts in San Francisco. Kenneth Henderson, Executive Director of the Richmond/Ermet AIDS Foundation stated, “People think the AIDS epidemic is over & we don't need to pay attention to it anymore. Events like "Help is on the Way" serve not only to raise funds for local AIDS services, but to remind people that there's still a need for funding them. More people are living with HIV & AIDS than ever before in history.” Some of the celebrities who will be performing include, Florence Henderson. Richard Chamberlain, Alex Newell, Paula West, Jason Brock, Maureen McGovern, Lisa Vroman, Jake Simpson, Valerie Pettiford, cast members from Motown: The Musical & more. Henderson added, “We're grateful that so many stars from stage, screen & the recording industry are willing to donate their time & talent to support our part in the fight against AIDS. We've made progress in that fight but we still don't have a cure yet & at best, it's still a few years away. Now is not the time to give up the ship.” Tickets start at $65 & proceeds will benefit 4 Bay Area AIDS service organizations, Abzyme Research Foundation, Aguilas, AIDS Legal Referral Panel (ALRP) & Positive Resource Center (PRC). Pride Law Fund which promotes the legal rights of the lesbian, gay, bisexual & transgender community & people living with HIV & AIDS, is having their 35th annual Bay Cruise on the U.S.S. Potomac on Saturday August 17th. 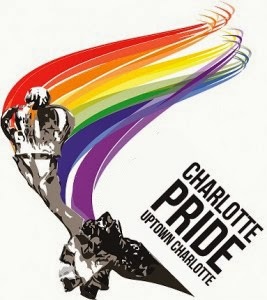 This year they’ll be honoring Judge Mary Morgan with the Pride Law Fund Trailblazer Award. 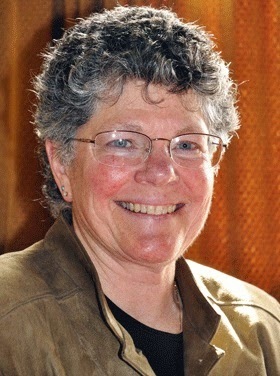 Morgan became America’s first openly gay judge in 1981 when she was appointed by Governor Jerry Brown & retired from the San Francisco bench some thirty years later. The sunset cruise on the San Francisco bay takes place aboard the USS Potomac also known as the “Floating White House” when it served as Franklin Delano Roosevelt’s Presidential Yacht. There will be wine tastings & fabulous scrumptious hors d'oeuvres by La Bonne Cuisine. All proceeds benefit Pride Law Fund's yearlong & summer fellowships for new lawyers & law students focusing on LGBT civil rights advocacy. Founded in 1979, Pride Law Fund has also assisted innovative academic programs, supported the development & distribution of legal & educational materials & financed independent and documentary film projects to educate the public. The cruise will board at 3P & return at 6P at San Francisco Ferry Building, Gate E. Tickets are $125. Pride Law Fund is a 501(c)(3) tax-exempt, non-profit, charitable organization. GLAAD the nation's LGBT media advocacy organization announced that Kris Perry & Sandy Stier, lead plaintiffs in the landmark Prop 8 case will receive the Presidential Local Hero Award at the GLAAD Gala San Francisco: Game Changers at the Hilton San Francisco Union Square on September 13th. Sarah Kate Ellis GLAAD President & CEO stated, “Kris & Sandy's courage & leadership have now touched the lives of countless loving & committed couples across California & beyond its borders, drawing us closer than ever before to full marriage equality in the United States.” GLAAD will also be honoring global technology leader Google & video-sharing innovator YouTube. GLAAD Gala San Francisco: Game Changers recognizes national & Bay Area leaders advancing LGBT equality through the media & also funds GLAAD's national advocacy work to rewrite the script for LGBT equality. The event will be hosted by ‘Orange is the New Black’ star Taryn Manning & will feature a special performance by ‘Glee’ star Alex Newell. Special guests include Meghan McCain, Peter Paige & more. GLAAD GALA San Francisco is presented nationally by Ketel One Vodka, Wells Fargo & Hilton Worldwide. The event is also underwritten by Barefoot Wine & Bubbly & presented locally by Southwest Airline. If you haven’t seen HBO’s new documentary THE CASE AGAINST 8 that is currently on the cable network we suggest you do. In this exclusive audio interview I chatted with plaintiffs Kris Perry & Sandy Stier who talked about their experience being filmed for five years leading up to the Supreme Court decision that found Prop 8 unconstitutional & about what affect the experience had on their family. 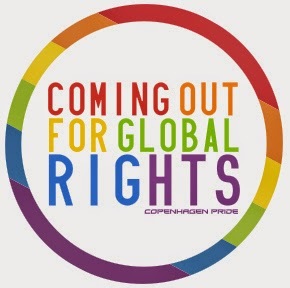 Copenhagen Pride is inviting our global LGBT community to make a short one-minute silent video greeting for Copenhagen Pride 2014, which runs August 27th to August 30th. Their slogan this year is COMING OUT FOR GLOBAL RIGHTS. They’re asking that you somehow include their slogan in the video, either directly or symbolically or metaphorically, although it’s not a must. Thomas Rasmussen, Communications Director for Copenhagen Pride stated, “The video greeting should be maximum 1 minute long & can include whatever you feel like. Maybe some footage from the LGBT community in your area, a funny or happy scene or something from your everyday life - or your dreams, hopes & aspirations for the future when it comes to acceptance & tolerance. You are also welcomed to address very specific LGBT issues & yes, you can be political, humorous, festive, serious, fabulous, naughty or whatever you feel like. Also make sure that your country or city as well as your name or your organization's name is included in the video. You do not need to be professional to take part in this at all - creativity is key.” The video should work without sound, so they encourage you to use handwritten signs, subtitles, banners, text etc. for your messages. The videos must be received before August 22nd & will be shown in Copenhagen Pride Square every day during Pride Week. This is an opportunity to promote your causes & your organizations or yourself & at the same time become a visual & very important part of this year's pride celebration in Denmark. Videos should preferably be in HD quality & sent to this email address: pride.copenhagen@gmail.com via Dropbox or something similar no later than August 22nd. 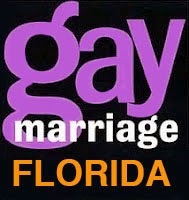 After 4 Florida judges have ruled that Florida’s ban on gay & lesbian marriage is unconstitutional, homophobe Attorney General Pam Bondi wants the Florida Appeals Courts to wait until the U.S. Supreme Court rules. 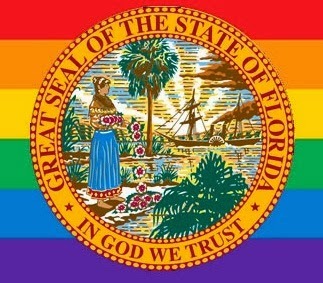 Attorney General Bondi filed 2 motions on Friday in a state appeals court requesting a freeze on appeals of cases concerning the state's anti gay constitutional amendment banning gay marriage. Nadine Smith, CEO of Equality Florida stated, "Apparently Florida’s attorney general has run out of arguments in her attempt to defend the indefensible. 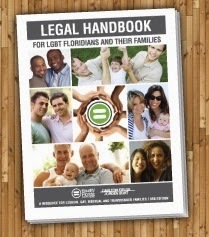 Now that four Florida judges have ruled that Florida’s ban on marriage equality is unconstitutional, Attorney General Bondi is claiming that it should decided by the U.S. Supreme Court. This is a clear attempt to delay resolution on an issue the majority of Floridians support. There is no certainty when or even if the Supreme Court will take a marriage case & while AG Bondi delays, thousands of Florida families are denied the security & protections that come with the freedom to marry. We agree on one thing. Bondi should stop wasting taxpayer dollars. We call on her to take the position of nine other attorneys general who have chosen not to defend an unjust law. Either end the appeals, or urge the Florida Supreme Court to take the matter up right away. There is no need to wait any longer. Florida families are hurting right now & the only thing standing in the way of immediate relief is the State of Florida." This week both Utah & Oklahoma also asked the US Supreme Court to decide on this issue. On the 52nd anniversary of Jamaica’s independence from the United Kingdom hundreds of human rights activists from the United States, Canada & the United Kingdom protested demanding for the repeal of that country’s buggery law, which effectively criminalizes lesbian, gay, bisexual & transgender life. 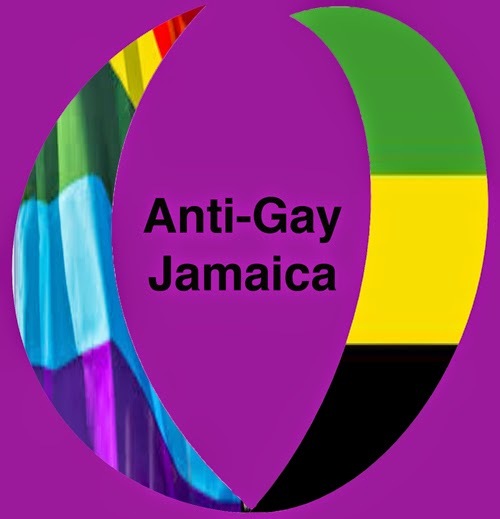 Violation of the colonial-era law carries a sentence of up to 10 years imprisonment with hard labor & has caused widespread anti LGBT violence throughout Jamaica. Jamaican Prime Minister Portia Simpson-Miller has failed to act to repeal the law despite saying during her 2011 campaign that she would work with the LGBT community. Since then activists have filed 2 suits against the law. Jason Latty, President of the Caribbean Alliance for Equality stated, “It is imperative for the survival & vitality of the Jamaican people that we move swiftly to repeal the buggery law. My organization is outraged about the increasing acts of terror directed against LGBT Jamaicans. A nation that does not respect the life & dignity of its people is a nation on the decline.” Rev. Pat Bumgardner, Senior Pastor of Metropolitan Community Church of New York & Executive Director of the Global Justice Institute, concluded, “In Jamaica, people masquerading under the guise of ‘religious’ leaders have carried the banner for hatred & violence directed against LGBTI people. Ending the buggery law will help Jamaica celebrate the diversity of God's creation & honor the value, dignity, and worth of all life.” The U.S. Department of State, the Organization of American States, the United Nations Human Rights Council & Amnesty International have all condemned the history of violence & discrimination against LGBT individuals in Jamaica & have called for repeal of the buggery law. 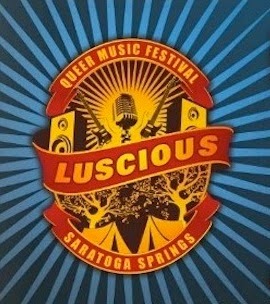 LUSCIOUS Queer Music Festival is Northern California’s first LGBT music Festival that’s happening for three days from August 22nd to 24th at the beautiful Saratoga Springs Retreat Center in Upper Lake California. The festival will include live music, DJs, dancing, camping & fabulous food vendors. 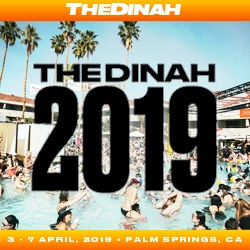 Festival participants will experience an exceptional line-­up of national headliners including 2014 Grammy Nominee Mary Lambert, New York’s inimitable Justin Vivian Bond, Bay Area comedian Marga Gomez & the legendary Cris Williamson. Other performers include Jon Ginoli of Pansy Divisio, Skip the Needle featuring Vicki Randle, Magic Mouth, Gina Breedlove, Brian Kent, Melanie DeMore, Matt Alber & Holcombe Waller. 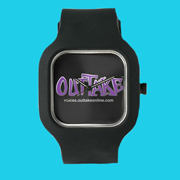 DJ’s include San Francisco’s Page Hodel, DJ Justime, DJ Lamont, DJ Dr. Sleep & many more. The festival organizers goal is to make an impact on LGBTQ immigration rights by raising desperately needed funds to help LGBTQ people being violently persecuted in Africa & Russia & successfully seek asylum in other countries where their lives will not be in danger. A portion of the proceeds from this festival will go to the Organization for Refugee, Asylum & Migration (ORAM), Jewish Family & Children Services (JFCS) /East Bay's LGBTI Refugee & Asylee Program & Guardian Group of the First Unitarian Universalist society of San Francisco. These organizations are dedicated to providing legal & other assistance to members of the international LGBTQ community seeking asylum. Edward Snowden, NSA Whistleblower meets Mario Savio of the historic Free Speech Movement (UC Berkeley, CA 1964) in PLANET SNOWVIO. 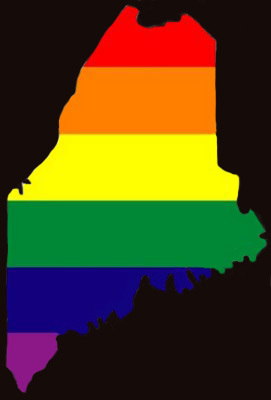 Multi-media artist Jay Critchley will present a staged reading of his new experimental musical PLANET SNOWVIO on Saturday, August 23rd at 7:30P to benefit the Provincetown Theater. The one-act play is based on the meeting of NSA whistleblower Edward Snowden & Mario Savio, leader of the Free Speech Movement (FSM) which transformed political & anti-war protests nation-wide and beyond. On their journey to PLANET SNOWVIO they encounter Russian President Vladimir Putin & US President Barack Obama. This political satire is sprinkled with humorous interpretations of classic pop songs. Critchley stated, "Recalling the significance of 1964 I read the biography of Mario Savio while closely following the dramatic revelations of whistleblower Edward Snowden. This inspired the creation of PLANET SNOWVIO - where these two historic, radical & patriotic figures meet!" The cast includes: Gabrielle Calixte as Mario Savio, Solomon Peck as Edward Snowden, Solomon Peck, Bragan Thomas as President Vladimir Putin & & Kevin Doherty as President Barack Obama. 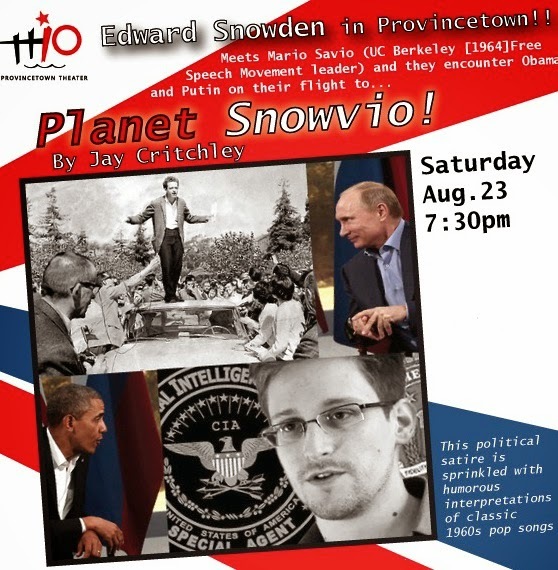 PLANET SNOWVIO mixes historic speeches with musical pop parody including: Savio & Snowden singing, "I Got You Babe" & a Putin-Snowden duet, "YMCA". This mash up leads to "You Don't Own Me" by Leslie Gore. PLANET SNOWVIO includes a poignant reminder of the radical change that is happening in the 1960s with the seminal civil rights ballad, "A Change is Gonna Come" by Sam Cook & more. 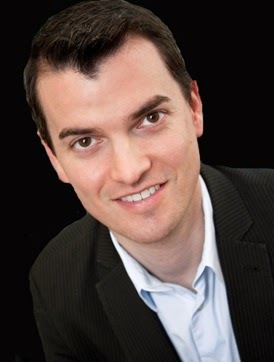 Musical Director is John Thomas. PLANET SNOWVIO was first presented at the University of California Art Museum in Berkeley, California last April to rave reviews. 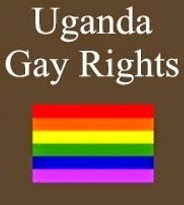 Finally some fabulous news from Uganda. A Ugandan court invalidated the notorious anti-gay bill signed into law earlier this year stating the measure is illegal because it was passed during a parliamentary session that lacked a quorum. Frank Mugisha, Sexual Minorities Uganda Director & brave Ugandan gay leader said the ruling Friday was a "step forward" for gay rights even though he was concerned about possible retaliation stating with the court’s nullification of the law “we become legal again.” However this ruling won’t make life better for LGBT people right away adding, “Society won’t give in, though there is now an open space & a chance for dialogue with the government now that the law is gone.” Mugisha & other LGBT activists said before the ruling they were braced for a surge in violence. The law’s supporters, like Ssempa & the leadership of the Inter-Religious Council of Uganda, had been whipping up their supporters during the 2 days of hearings before the ruling & LGBT activists expected a backlash if they won. 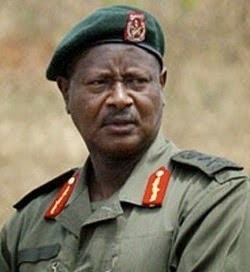 The panel of 5 judges on the East African country's Constitutional Court said the speaker of parliament acted illegally when she allowed a vote on the measure despite at least three objections including from the country's prime minister over a lack of a quorum when the bill was passed on December 20th, 2013.